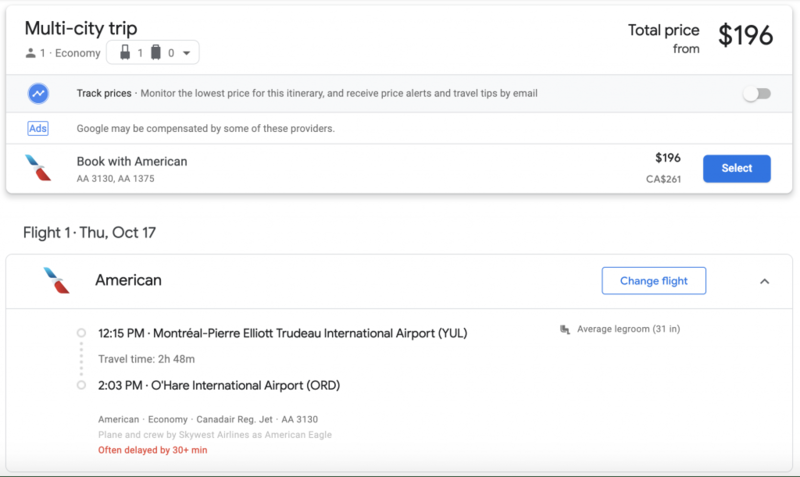 Google Flights is my go-to search engine for flight bookings and offers a nifty trick to save money on connecting flights. Here at Point Hacks, we usually focus on earning points and redeeming them for travel in premium cabins (First, Business and Premium Economy Class). However, there are instances where you may not have enough points for a specific redemption or there is no award availability, so you need to buy a ticket (usually in Economy) with cash. I originally published this guide in November 2016. I have checked that this trick still works—it does!—and have updated the guide with new examples. The easy trick explained in this guide works best in countries and regions like the US and Southeast Asia where the ‘hub-and-spoke’ model of high-frequency flights between a select number of big airline hubs is more common. In New Zealand and Australia, due to our smaller populations, we tend to have more direct flights, so it isn’t applicable so much to domestic and Trans-Tasman flights. This trick works best on American Airlines (I haven’t had any success with other airlines). 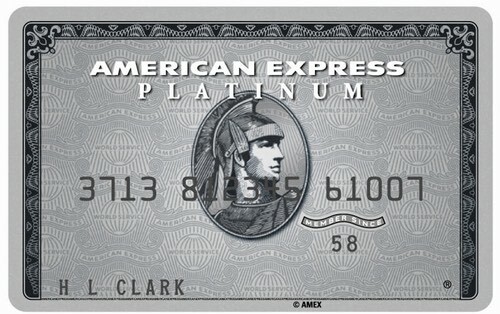 Luckily, AA is a Qantas partner, meaning you can credit your flights to Qantas Frequent Flyer. Say you want to fly from Las Vegas to Cancun. For this random date that I plugged into Google Flights, the cheapest price I found was US$365 with a one-hour layover in Dallas/Fort Worth. then the price drops to $302, saving me $63 (or almost 20% of the ticket price). I can even select from five different onward flights from Dallas to Cancun, depending on how much time I would want to spend in the American Express Lounge or one of the Priority Pass lounges during my layover. This is a very easy hack to save a solid amount of money. Another example: I want to fly from Montreal to Los Angeles. There are no nonstops on AA (only Air Canada). The cheapest option for this random date is $196, but it involves two layovers in New York and Dallas—no thank you! The fastest option is through Chicago for $284. I can actually get that fastest flight for the lower price, which is $196. That saves me $88 (or over 30% of the higher ticket price)—win! As I mentioned earlier, it’s less common to be able to use this trick in our region. 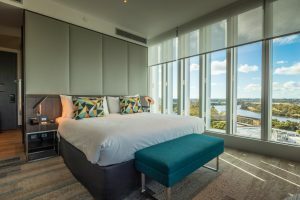 However, you may be able to pick up a free or cheap stopover on your way to somewhere like Europe through Asia or the Middle East, or North America through New Zealand or Fiji. Take this example of a one-way flight from Brisbane to Shanghai with Cathay Pacific. 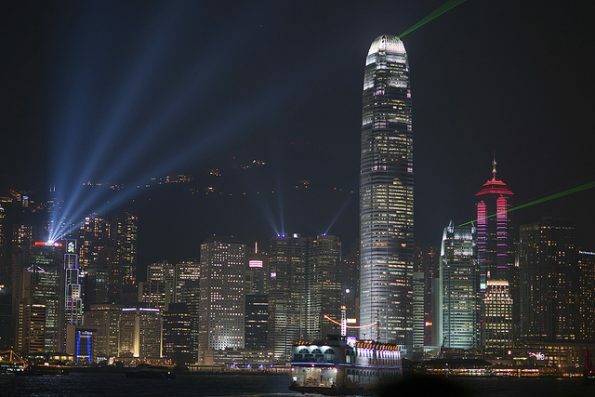 The cheapest and fastest option is with a 55-minute layover in Hong Kong for $619. However, if you wanted to stay in Hong Kong for three nights, you could use the multi-city function. You could choose to depart from Hong Kong to Shanghai on the Sunday and pay just $25 more ($644) than if you flew straight through. Look at how many options you have for your second flight! By the way, if you tried to buy these tickets separately, they would cost almost double that price. No, it isn’t. It is just piecing together an itinerary segment-by-segment. Is this kinda what travel agents do? Yes, some experienced travel agents will use this method to reduce the cost of flights. Which US airlines does this trick work for? In my experience, only American Airlines, but please let me know in the comments below if you have success with another carrier like United, Delta or Alaska Airlines. Does this work for New Zealand flights? No, it doesn’t seem to. 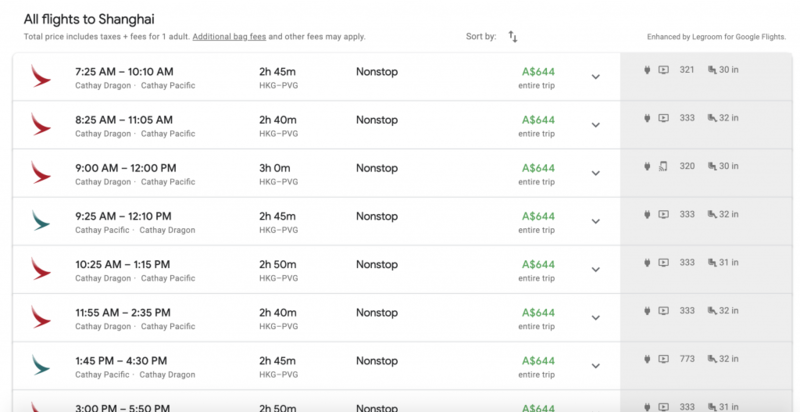 For example, if I plug in a one-way search from Auckland to Invercargill on Air New Zealand via Christchurch, it gives me a lower price – and better flight timings – than if I did a multi-city search from Auckland to Christchurch, then Christchurch to Invercargill. Which hubs should I aim for in my searches? You don’t need to worry about that. Do the one-way search first, then see which connecting airports Google gives you in the results. Then manually plug those airports into a multi-city search. There is no need to make it more complicated than it is. Can you apply this method to return tickets? Absolutely! If you were looking to fly from Auckland to Amsterdam return, then you could manually plug in Bangkok in both directions, meaning you’d have four lines in your search query (Auckland to Bangkok, Bangkok to Amsterdam, Amsterdam to Bangkok, and Bangkok to Auckland). Or you could even switch out the stopover city on the way home to something like Singapore or Kuala Lumpur! When breaking up a trip on Google Flights, do the results show the total price or per-sector price? 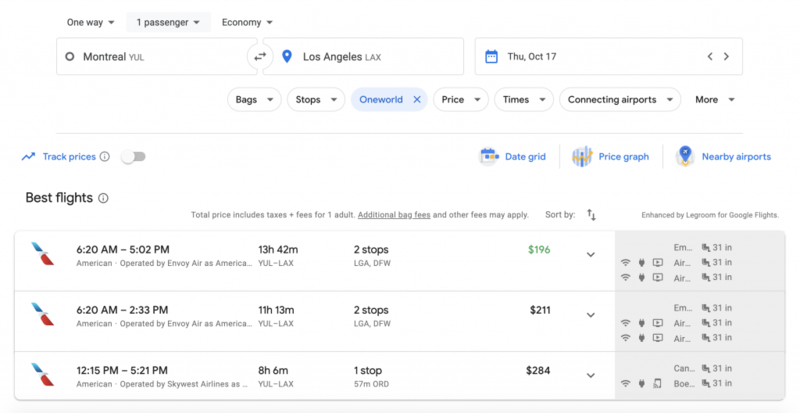 Google Flights will show the total price when searching for multi-city tickets. This is a very consumer-friendly move. Why is Google Flights quoting me the price and then when I click through to the American Airlines site to book, it errors out? This has happened to me before and I’m not quite sure the reason, but I know that it just won’t work for those combination of flights. That means you need to either buy the (more expensive) one-way ticket or search for other routings. How does this differ to using ITA Matrix? Avid aviation and points enthusiasts often use Google’s advanced search platform to search for cash tickets. In my experience, ITA Matrix and Google Flights very often give different results. I find that Google Flights prices more cheaply than ITA Matrix a lot of the time and that the forced stopover trick works better on Google Flights. Next time you are stumped on why a connecting flight is so expensive, have a look at breaking the trip up. You may get a lower price and even a free or cheap stopover if you want to extend it! Have you had any success with using this method? Which route did you book and how much did you save? Share in the comments below! Featured image courtesy of Google and Flickr. This Starwood property has a funky design, with excellent parking, close proximity to the airport and great value.